Super Deluxe Movie Ticket Booking has finally started in the Coimbatore city after a long wait and the movie has occupied a respective amount of screens clashing with another film Airaa starring Nayanthara. The bookings opened recently in some of the main screens in Cbe while so far majority main screens were occupied by Airaa. The movie is releasing on March 29, 2019, while the Nayanthara starrer is releasing a day before on Thursday. The tickets can be booked by clicking on the respective links in Bookmyshow and TicketNew in the opened theaters so far. 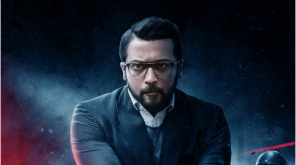 The single screens Jayanthi, Velmurugan and Murugan cinemas have opened for the film and multiplexes like KG Cinemas, Kaveri, Spi Cinemas, Baba Cinemas and Shanti theaters have also opened bookings for the film. The film is expected to open with packed houses as most of the small screens are the one which holds the film. 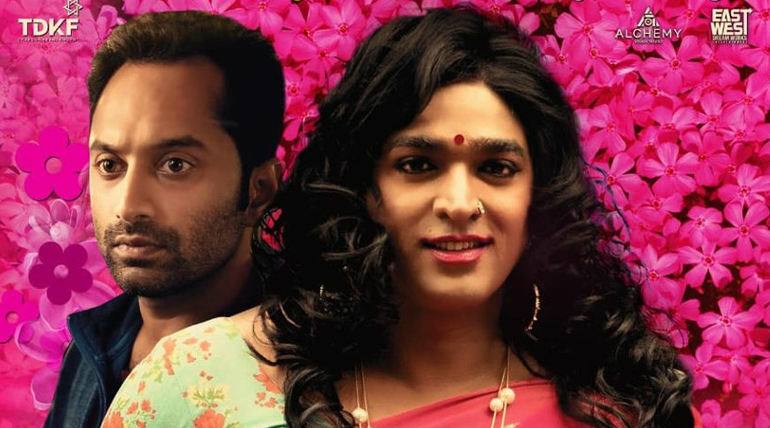 Vijay Sethupathi as Shilpa (a transgender role) is the main factor which makes fans to the peak level excitement. Thiagarajan Kumararaja after a long wait since his debut masterpiece Aaranya Kaandam, is coming back with this thriller film starring Samantha, Fahad Fazil, Mysskin, Ramya Krishnan in supporting roles and music composed by Yuvan Shankar Raja. With just a day more to wait for a big release, the full-fledged bookings are yet to start for the film.